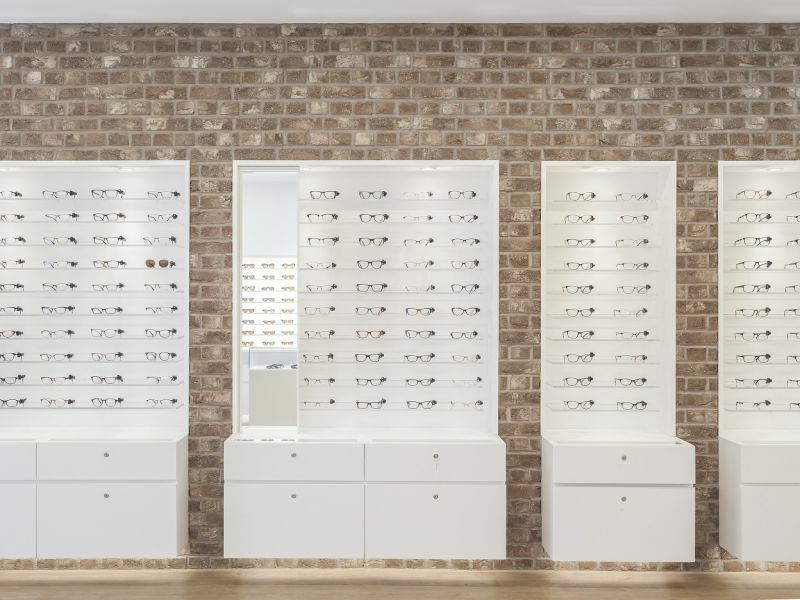 The frames and collections that feature in Leightons are carefully selected for each individual branch. The teams always have their customers in mind, knowing which collections suit which branches best. In 2018 we introduced a few new brands that have already proved to be quite a success in the branches they feature in, but who came out on top with our teams for last year? As you can see, some of our well-loved favourites are still holding firm, but we’d love to see some of our newbies nudging their way in this year. So who did we welcome in 2018? Some great feedback from the teams, we’re looking forward to discovering some new favourites this year too! 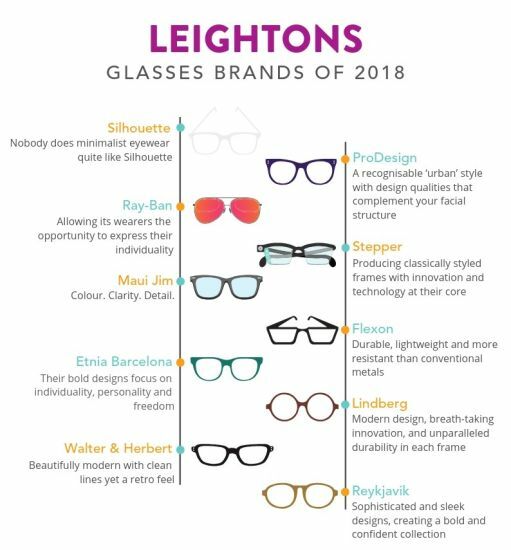 If you’re interested in browsing our collections of frames, or just in need of new pair of specs, book an appointment online today with your nearest Leightons branch or give us a call today on 0800 40 20 20 to chat to a member of the team.